The MCA stadium will host Chennai Super Kings’ home matches for the rest of the season. The Bombay High Court on Friday sought to know from the Maharashtra Cricket Association (MCA) if it would seek additional water supply from the Pune civic body for ground and pitch maintenance for six Indian Premier League matches. The MCA stadium at Gahunje in Pune will host the remaining six matches of Chennai Super Kings following protests over the Cauvery water-sharing issue. A division bench of justices AS Oka and Riyaz Chagla sought a response from the MCA while hearing a public interest litigation filed by NGO Loksatta Movement in 2016. Opposing holding of IPL matches in Maharashtra, the NGO had raised concerns over water usage for ground management at a time when the state was reeling under drought. The bench, on Friday, was informed by the petitioner’s lawyer that while originally 11 matches were to be played in Maharashtra during the ongoing IPL, six games, which were to be played in Chennai, have now been moved to Pune. The lawyer argued that the Pune city and rural areas of the district were already facing water shortage. 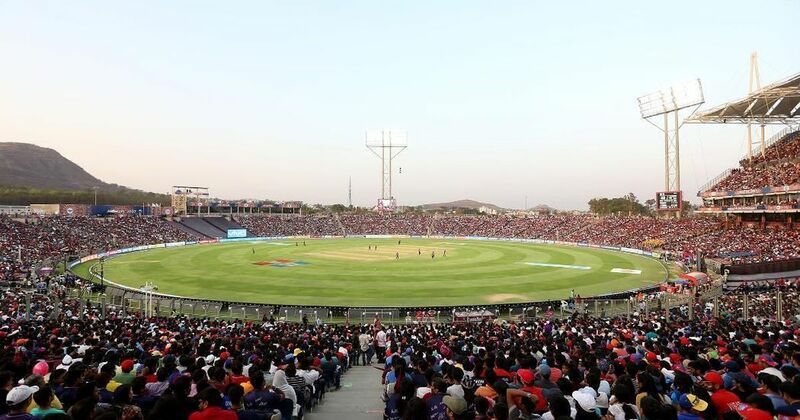 The judges then sought to know from the MCA, which manages the stadium, if it would be seeking more water than what is being already supplied to it by the Pune Municipal Corporation (PMC). Last week, the high court had posed the same query to the Mumbai Cricket Association, which manages the Wankhede stadium, another IPL venue. The court had asked the Brihanmumbai Municipal Corporation (BMC) if it would supply additional water to the stadium in South Mumbai. The BMC on Friday filed an affidavit, saying no special water supply would be given to the stadium. The court posted the petition for further hearing on April 18. 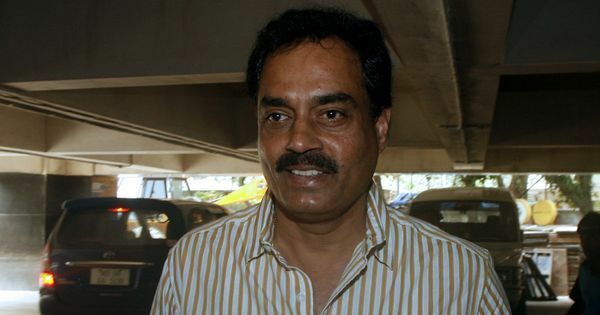 “The matches had to be shifted out of Chennai as police had said that they were unable to provide security in the prevailing situation” IPL Chairman Rajv Shukla had said on April 12.